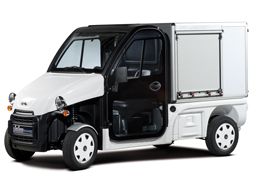 The new M.GO.3 from Microcar sets new standards in the small car sector. With flowing style, new standards of engine refinement with fuel injection. And above all the space, which is truly amazing. Compact on the outside, spacious on the inside, it comes with all the equipment needed for the safety and comfort of driver and passenger. with its low CO2 emissions. options available, customers can customize the M.GO.3 at will. 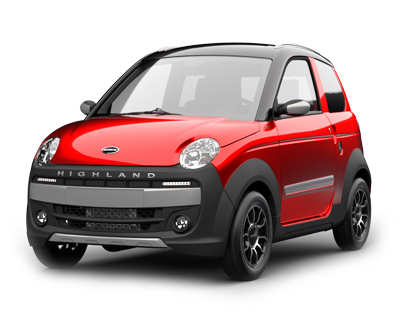 © 2015 Microcar UK. All rights reserved..